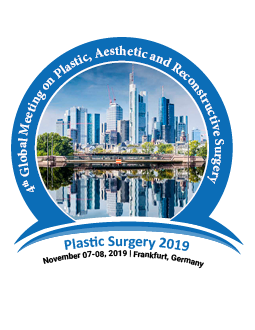 Conference Series invites all the participants across the world to attend ‘4th Global Meeting on Plastic, Aesthetic and Reconstructive Surgery’ to be held during November 07-08, 2019 in Frankfurt, Germany which includes prompt keynote presentations, Oral talks, e-Poster presentations, Young Research Forum(YRF) and Exhibitions. Conference Series LLC extends its welcome to 4th Global Meeting on Plastic, Aesthetic and Reconstructive Surgery to be held during November 07-08, 2019 Frankfurt, Germany with a theme “New Advancement to Reveal the Shape of Plastic Aesthetic and Reconstructive Surgery". Conference Series LLC Ltd Organizes 3000+ Global Events with over 600+ Conferences, 1200+ Symposiums, and 1200+ Workshops on Medical, Pharma, Engineering, Science, Technology, and Business. Plastic Surgery 2019 welcomes attendees, presenters, and exhibitors from all over the world to Frankfurt, Germany. We are delighted to invite you all to attend and register for the International Conference on Plastic Surgery (Plastic Surgery-2019). The organizing committee is gearing up for an exciting and informative conference program including plenary lectures, symposia, workshops on a variety of topics, poster presentations and various programs for participants from all over the world. 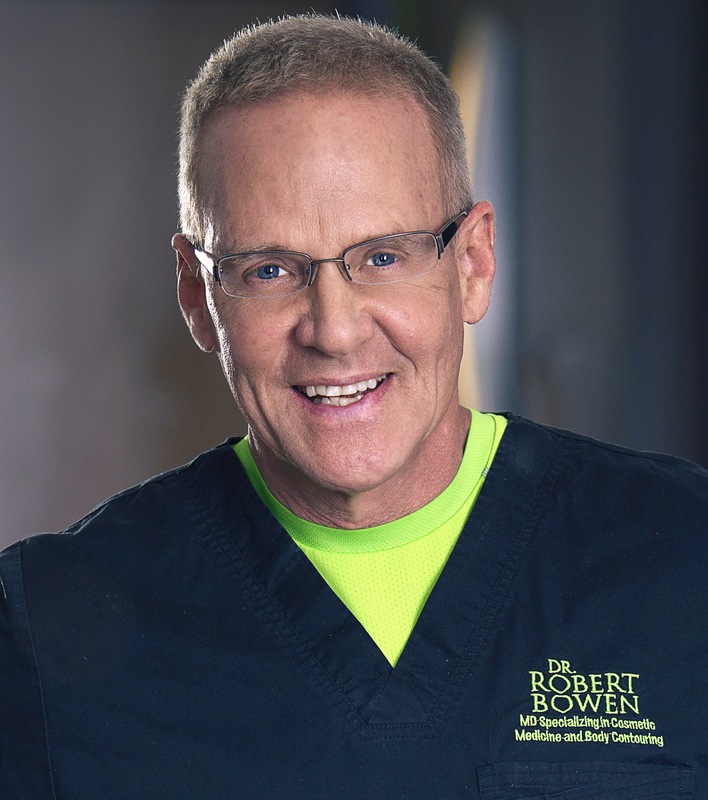 We invite you to join us at Plastic Surgery 2019, where you will be sure to have a meaningful experience with scholars from around the world. All members of the Plastic Surgery 2019 organizing committee look forward to meeting you in Frankfurt, Germany. Unlike other medical disciplines, plastic surgery is not defined by an anatomic area (Ophthalmology, ENT, thoracic surgery) or organ system (gastroenterology, urology,) or patient age group (pediatrics, adolescent medicine, geriatrics).It deals with everything from head to toe; but is associated with the prefix Plastic which symbolizes nothing to the common man and medical community at large. The spectrum of Plastic surgery is very wide. Plastic surgeons are trained in cranio-maxillo-facial reconstructions, which can be congenital or acquired, cosmetic surgeries, hand and peripheral nerve surgeries, burn management and post burn reconstruction, genitourinary reconstructions, occuloplastic surgeries, bed sore reconstructions, lower limb reconstructions,vascular as well as lymphatic surgeries, post oncologic reconstructions, and almost all sorts of surgeries which involve restoration of form and function.